The fantabulous dames over at readergirlz have designated March as Risk-Taking Month. 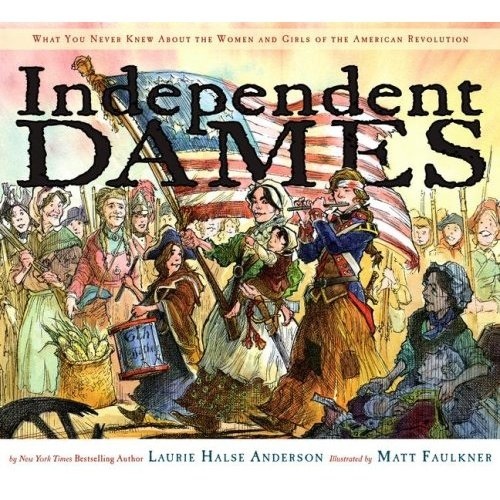 On the last day of February (Loyalty Month) they featured Independent Dames; What You Never Knew About the Women and Girls of the American Revolution. But given the subject matter, I think we can celebrate it in both February and March! 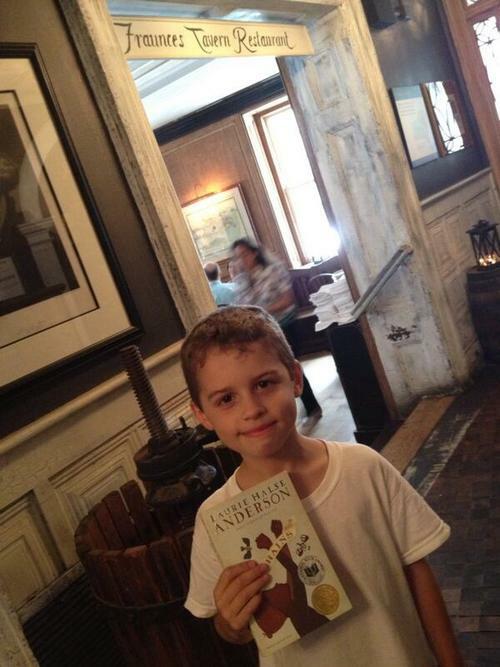 You can read the short essay that I wrote about the book. Then hop into the conversation; do you think women’s contributions are still being marginalized today the way they were during the American Revolution?